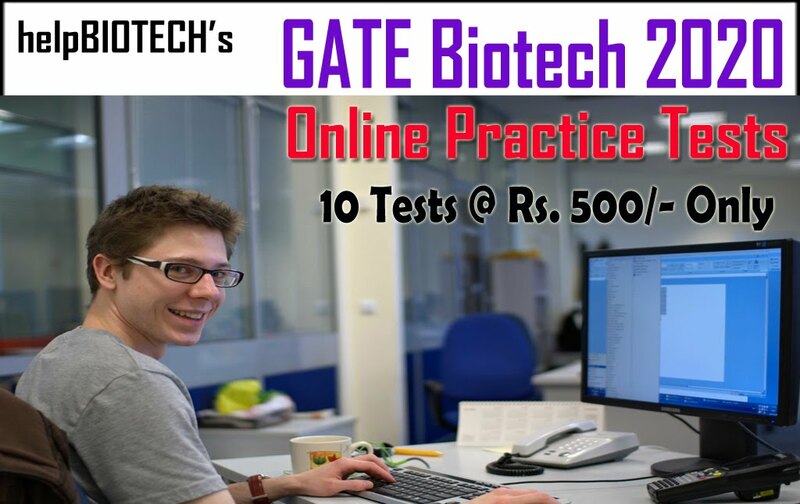 Department of Biotechnology (DBT), Ministry of Science & Technology, Government of India, is establishing a National Genomics and Genotyping Facility which can be viewed as a “Single-window service system” for advanced genomics technology services that could positively influence the Indian Seed industry. 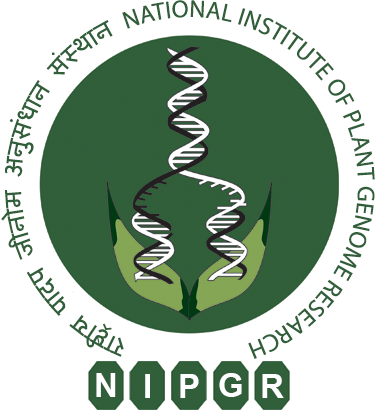 The facility will be affiliated with National Institute of Plant Genome Research, New Delhi (NIPGR) and serve to facilitate genotyping services with private service providers and then advanced these, in a focused way, to meet the goal of food and nutritional security through genomics led breeding. The fundamental principle is relatively simple – create and charter an entity with express purpose of “serving” crop or plant varietal genotyping and characterization in India. It will also help to overcome legal hurdles in Material Transfer, IPR protection, etc. as well as will prevent bio-piracy. This facility could be used by both Public and Private stake holders and will strengthen Indian researchers by training them and by exchange of expertise in collaboration with international partners. Seed fund would be provided by DBT and facility will be established at NIPGR. Operational cost to be earned by running as a PPP model for sustainability. Model of the proposed facility would be Public Private Partnership and anchored to NIPGR. Private Service provider would run proposed facility and generate revenue and proposed to make itself sustainable within the defined period. National Institute of Plant Genome Research, New Delhi, an Autonomous Research Institution of Department of Biotechnology, Ministry of Science & Technology, Govt. of India being the anchoring institution of the Facility invites applications from suitably qualified, dynamic and result oriented candidates with flair for service to fill up the various positions on contract basis as detailed below. The positions are completely on temporary basis and co-terminus with the project/scheme. The duration of project is initially for a period up to September 2021 and likely to be extended further on the discretion of DBT. B. Tech with 04 years of relevant experience. These positions carry fixed consolidated remuneration and no other allowances/benefits are applicable. The incumbent is eligible only for casual leave. Maternity leave as per the Government of India instructions issued from time to time would be available to female candidates. The payment of Bonus, Leave Travel Concession and Retirement Benefits are not applicable on the above positions. The positions are under project mode and will be co-terminus with the project. The age limit, qualifications, experience and other requirements can be relaxed at the discretion of the Competent Authority, in case the candidates otherwise found well qualified by the Selection Committee for the specific position. Candidates are required to enclose the self-attested copies of all the testimonials in support of their qualifications and experience failing which their candidature is liable to be rejected outright. All educational, professional and technical qualifications should be from recognized Boards/Universities/Institutions and the original certificates should be produced at the time of attending written/practical/skill test/interview/group discussions, if shortlisted. 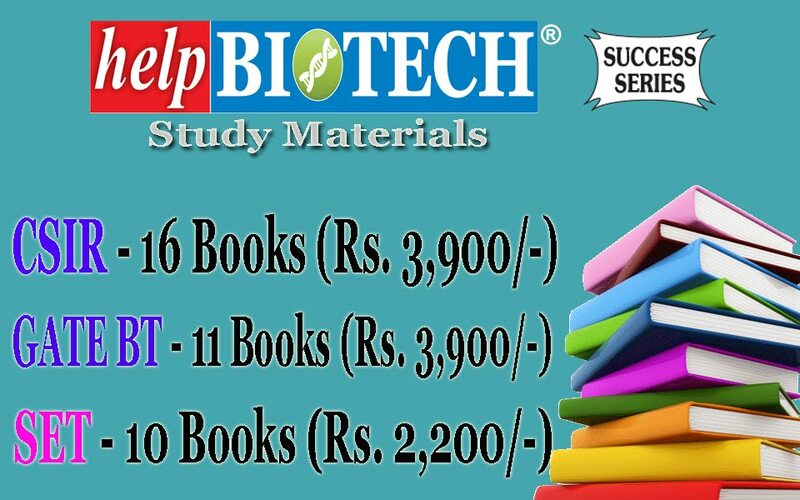 The experience requirement specified shall be the experience acquired after obtaining the minimum educational qualifications required for the post. Those working in Government/PSUs/Autonomous Bodies and willing to work on contract basis should apply through proper channel or produce 'NOC' at the time of attending written/practical/skill test/interview/group discussions. Reservation / Relaxation for posts shall be as per Government of India norms. 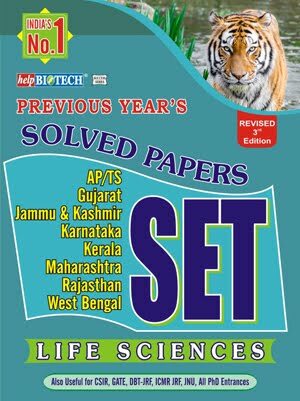 Candidates belonging to reserved category must submit the relevant certificate along with their application. NIPGR takes no responsibility for any delay in receipt or loss in postal transit of any application or communication. Incomplete applications (i.e. without photographs, unsigned, without requisite documents etc.) will not be entertained and will be summarily rejected. The initial appointment will be for one year or till the tenability of the project/scheme whichever is earlier, which can be curtailed/extended on the basis of assessment of the candidate's performance and discretion of the Competent Authority. All applicants must fulfill the requirements of the post and other conditions stipulated in the advertisement as on the last date of the receipt of application. They are advised to satisfy themselves before applying that they possess the qualifications laid down for various posts as on the last date of receipt of the application. No enquiry asking for advice as to eligibility will be entertained. Mere fulfillment of the minimum prescribed qualification and experience will not vest any right on a candidate for being called for attending written/practical/skill test/interview/group discussions. Only the candidates short-listed by a duly constituted Screening Committee will be called for attending written/practical/skill test/interview/ group discussions. 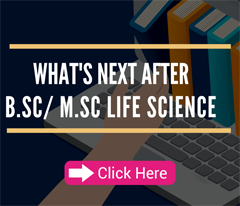 In case a large number of applications are received for the post, the Screening Committee may limit the number of candidates to those possessing higher qualifications. Decision of the Competent Authority in this regard will be final and no correspondence or personal enquiries will be entertained by NIPGR in this behalf. The candidates should therefore, mention in the application all the qualifications and experience in the relevant area over and above the prescribed qualifications. 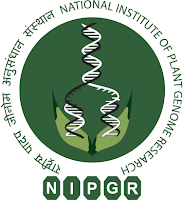 How to apply:The eligible and interested candidates are required to apply on-line in the application format and detailed information, available on the website of NIPGR, www.nipgr.ac.in. Applications, other than online, will not be accepted. Applicants are also required to submit the hard copy, i.e. signed copy of the downloaded online application with one passport size photograph (pasted on the application duly signed across) along with self-attested documents in support of age, educational qualifications, experience, caste certificate etc., with at least three references together with name, address, emails, fax/telephone numbers, etc. of the referees. The last date of on-line submission of application is April 08, 2019. The downloaded hard copy of the application, addressed to the "Director, National Institute of Plant Genome Research, Aruna Asaf Ali Marg, Post Box No. 10531, New Delhi – 110067", should reach on or before April 12, 2019. Both, on-line application as well as submission of hard copy of on-line application along with testimonials/certificates is mandatory.